Hi everyone! Today we have a guest post by the lovely Eva Stephen from Shop4Furniture.net. 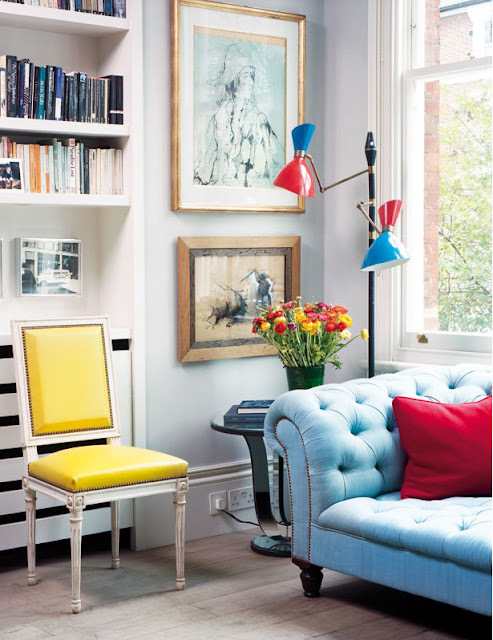 She shares some fabulous home design trends with us that are popular for Spring 2013. Read her post below and then tell us which trend is your favorite in the comment section below! It’s time to wake up from the deep winter’s sleep and prepare your home for the joyful new season. I assume you’ve already heard about the hot new home décor trends for this year, right? It’s time to evaluate everything you’ve heard and read recently about what is trendy and apply some of these tricks to your own home. Color-blocking is big this season and it simply means matching seemingly unmatchable colors. If you’re feeling brave enough, you can go ahead and try refurbishing your chairs and sofas using some hot vibrant colour, like pink, then match it with orange curtains. In order to do that successfully, you need a few more details in these tones – an orange vase, pink photo frames – and modern furniture that you can buy online on shop4furniture.net or any other store that has a great selection of furniture styles. If you are not too big on color eccentricity, you can use the very popular green shade for walls or furniture. Emerald was voted the color of the year, so you cannot go wrong using that color, but any shade of green or peaceful, pastel, natural colors is acceptable this seasons – or so the home décor gurus claim. For some reasons feathers rule the home décor arena. You can use any feather detail in your bedroom or living room: a feather-printed pillow or bed spread, feathers in curious vases, feather sculptures next to walls or feather art on walls. If it seems like the feather is part of an animal, even better. 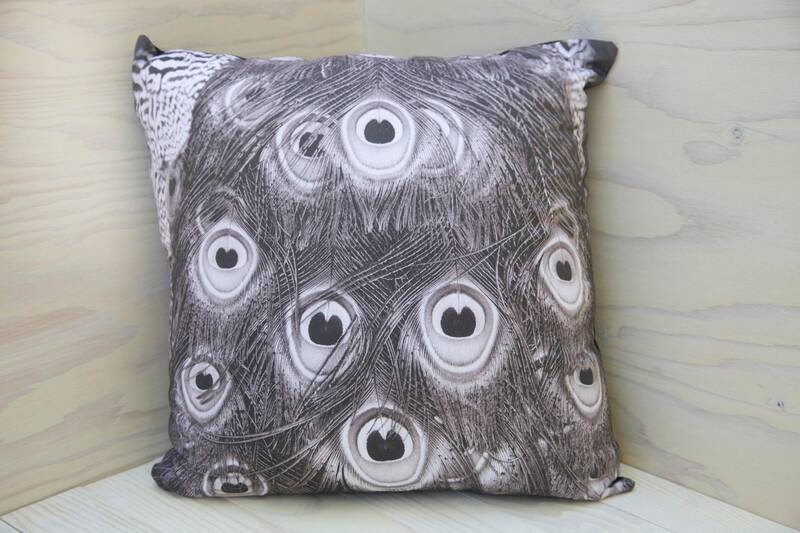 The Find has great and beautiful peacock printed pillows, just have a look. Bold animal-print is not only popular in clothes fashion, but it also works magically as furniture or wall pattern. 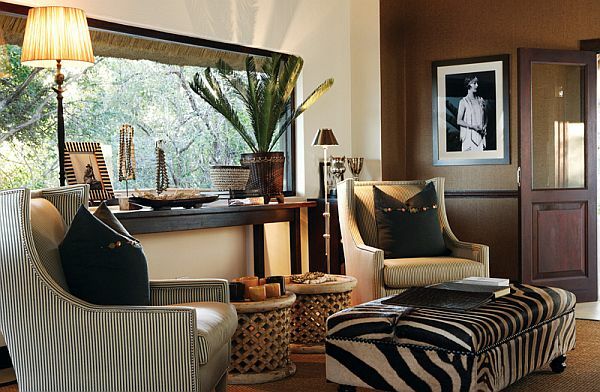 Any kind of animal print anywhere will open up your home and make it exciting. 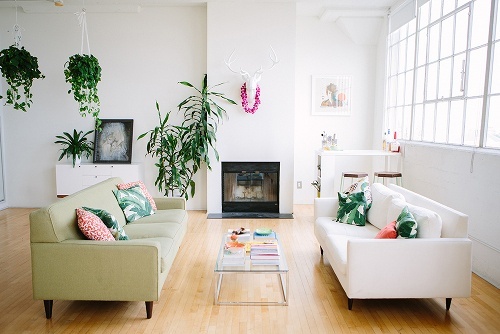 You might be at risk of overdoing it and creating tasteless scenery inside your home, so you should probably use animal print in small doses. Eco movements around the world are reminding us it’s finally time to heal our planet and revisit nature. That might be one of the reasons people are using big windows, lots of plants and flowery designs when remodeling and decorating. Not so long ago flowery wall paper was perceived as old-fashioned and tacky, only to be rediscovered in 2013. If you have a small apartment, the best way to make it appear bigger is with lots of windows, lots of light and bright walls. If you don’t have enough windows, you might even want to consider breaking some walls and adding new sources of natural light. 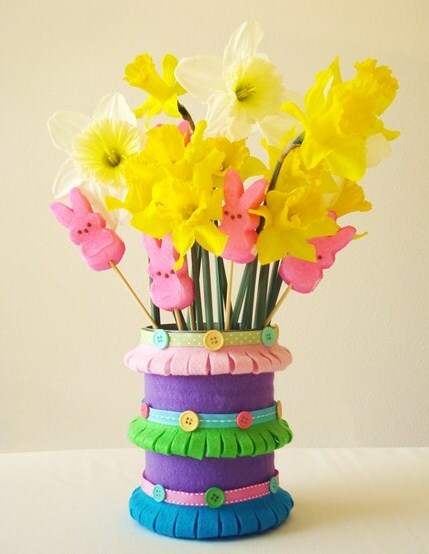 It is becoming more popular to create furniture and home decorations out of used items. Repurposing and recycling are fun activities for the whole family and they can usually save you a lot of money, plus they are in accord with the before mentioned eco movements. With our hectic work schedules and stress that accumulates during those long busy hours, people resort to creative stress-relievers, which results in wonderfully imaginative works of home decoration. It’s nice enough that spring is just around the corner; now imagine the added joy of returning from work to a beautifully redecorated and trendy home. Thanks for the great post, Eva! I have to say I personally LOVE the color-blocking trend in both home design and fashion. The feather trend is also one I'd like to incorporate into my home decor, perhaps with a pillow like the one Eva featured or some feather art I've been stalking on Etsy... Which trend would you like to incorporate into your space?